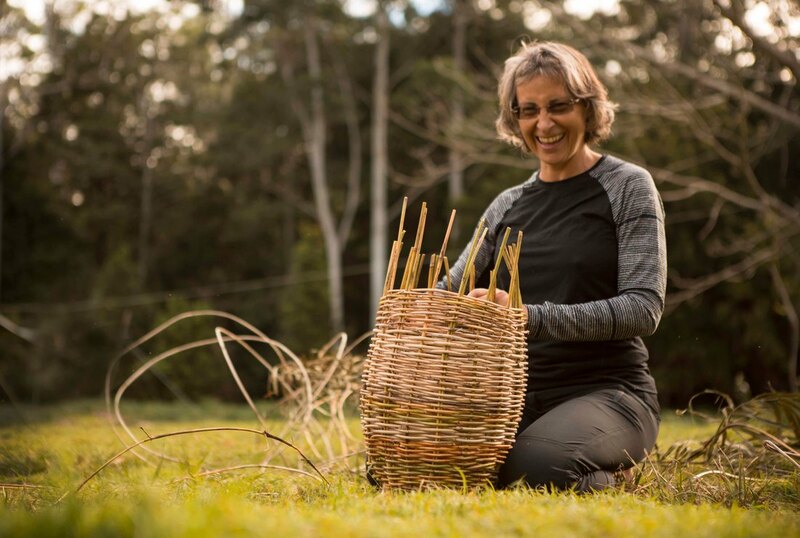 Come spend a day learning to weave a willow pack-basket. We will cover how and where to gather willow, how to dry willow shoots as well as numerous weaving techniques, such as the French Rand, twined and Double English-rand. 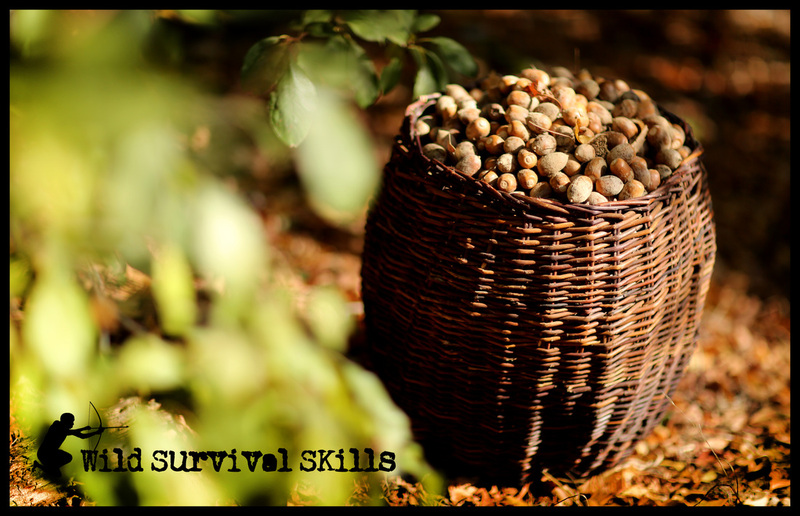 Each student will leave with their own basket and the knowledge and ability to make as many baskets as you need in the future. Anyone is welcome and you don't need any experience to participate and make a phenomenal basket.